Lights! Podcast! Action! 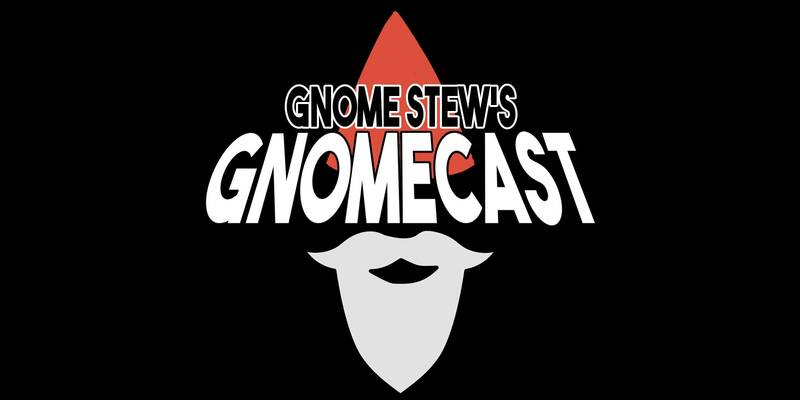 Join Ang, Matt, and Tracy on this episode of the Gnomecast for a discussion based on John’s Gnome Stew article “Directing the Camera.” Can these gnomes’ cinematic approach to describing roleplaying game action save them from the stew this week? This episode references All Flesh Must Be Eaten, designed by George Vasilakos and published by Eden Studios, Inc. Learn more about Tracy’s projects at The Other Tracy, follow him on Twitter at @TheOtherTracy, and check out TheOtherCast on Patreon. Learn more about Matt’s projects on his Gnome Stew page. Follow Ang on Twitter at @orikes13 or find her in the Misdirected Mark G+ Community.